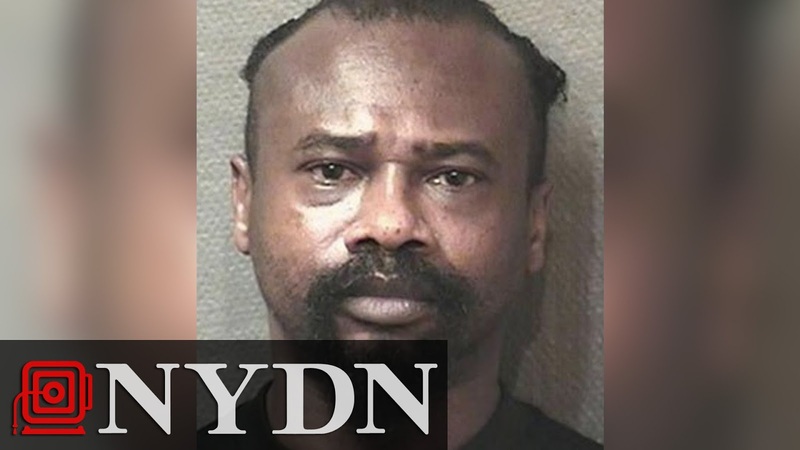 A Texas man has admitted to breaking into his ex's home, handcuffing her and her husband and six children, and shooting each of them in the back of the head according to the New York Daily News. Deputies found the bodies of the family inside their Houston home on Saturday. David Ray Conley was then captured by police and admitted to the killings. Conley's ex, Valerie Jackson, had kicked Conley out of her home once, and changed her locks out of fear. The 40 year old mother of eight and her husband, Dwayne Johnson, 50, and six children 13-year-old Nathaniel Conley, 11-year-old Honesty Jackson, 10-year-old Dwayne Jackson Jr., 9-year-old Caleb Jackson, 7-year-old Trinity Jackson and 6-year-old Jonah Jackson were all slain by Conley. Nathaniel Conley was the son of the reported killer. Court records show several domestic disputes between Jackson and Conley beginning in 2000 when Conley threatened to kill Jackson and her child by wrapping a cord around the baby's neck. He was sentenced to five years in prison following that incident. Most recently, Conley was arrested for assault in July of this year for banging Jackson's head into a refrigerator for trying to take a belt away from him when he reportedly intended to beat one of her children with it.